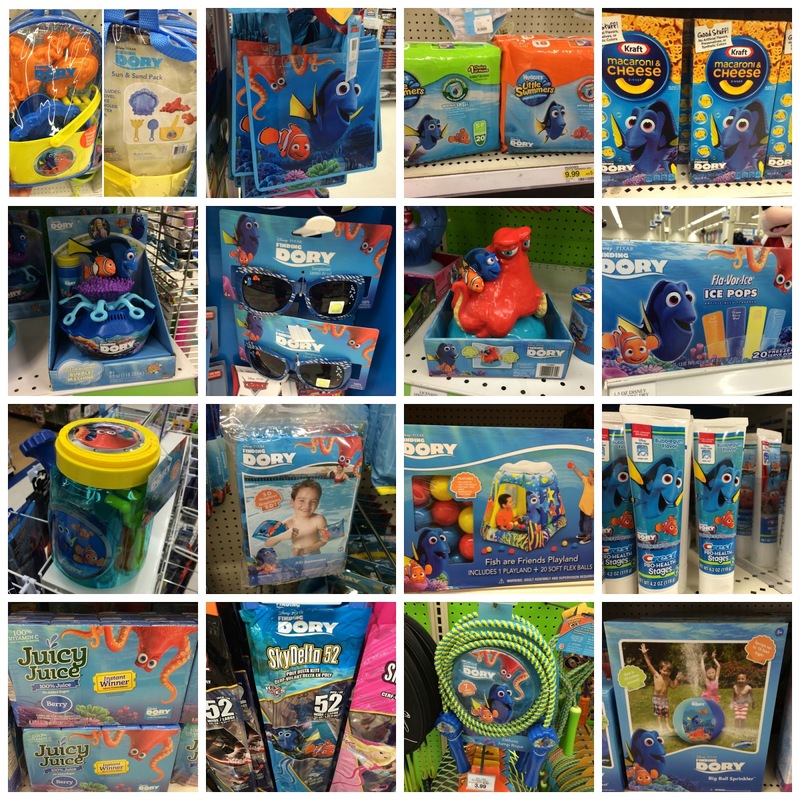 Back in February, I wrote up a post featuring early Finding Dory merch releases (mostly consisting of pool/water gear) that I had found and wanted to share. Since then, I've been keeping my eye out for more products at every store I go to (almost daily); and boy have I found MORE. Since my original post, I've found over 30 more items at stores like Target, Toys R Us, Walgreens, CVS, Walmart, etc...and this is even before all the main product lines hit in May! Tonight I did a massive update to the post by adding everything I've seen over the past two months (as well as categorizing them). I feel like I can't even look left or right these days without seeing something with the Finding Dory logo slapped on it (heck, there's even Finding Dory Pirate's Booty baked cheddar puffs). There's no way I could buy all of it (or would want to buy all of it), but I did want to document everything I see in order to help you find items you may be looking for (or may be interested in). 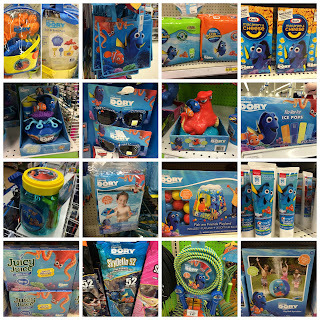 Visit the original post HERE to see just about everything Finding Dory related out there currently- from pool toys to food! I know there's more (and will be even more soon), so keep checking back. I'll be making periodic updates to that post with each new find.